For your home to be a comfortable place, a lot of things need to work in harmony. 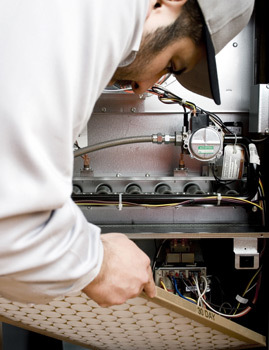 Whether you want hot water or cool breezes, it all comes from those behind-the-scenes mechanical systems that you expect to operate at peak performance throughout the years. 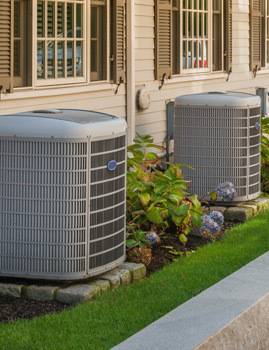 These systems matter, so when they malfunction, you need them fixed quickly and efficiently. At Home Mechanix, we know some repairs simply can’t wait. 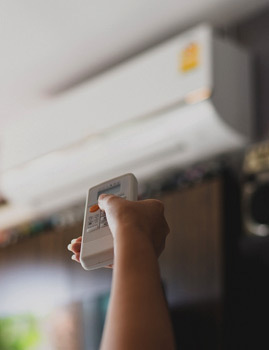 That’s why we’re committed to providing clients in and around Pittsburgh with maintenance, repair, and replacement service for HVAC systems, furnaces, boilers, and air ducts. With more than 40 years of combined experience, our technicians have the know-how to quickly diagnose and repair issues. You’ll also see either Mathew Stone or Michael Dudas, our company owners, on-site for every job to make sure the work is done right. 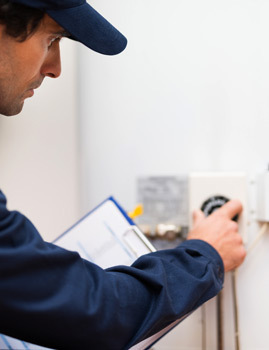 While we don’t perform service or installation for oil furnaces, we’re happy to refer you to trusted professionals who do. Our team takes pride in every aspect of our work. We’ll treat your home respectfully, as if it’s our own, and we’ll make it a point to communicate openly, ethically, and honestly. If you have questions, or you’re in need of a service appointment, contact us online or by phone today.